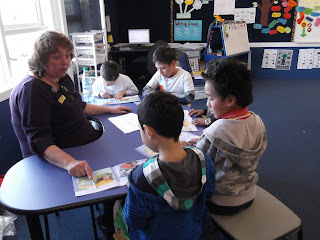 Welcome to Whaea Anita, she is a student teacher. She will be working in Room 1 for the next 3 weeks. We are looking forward to learning lots of cool stuff with her.